Is this your 1st experience with guitar and you're unsure about what to look for in a quality guitar instructor for your child? Do you feel like your child's current guitar teacher is disorganized and your child is progressing too slow? Are you looking for a quality guitar instructor that will make learning fun in a safe environment? If you answered “Yes” to any of the questions above you’ve come to the right place! 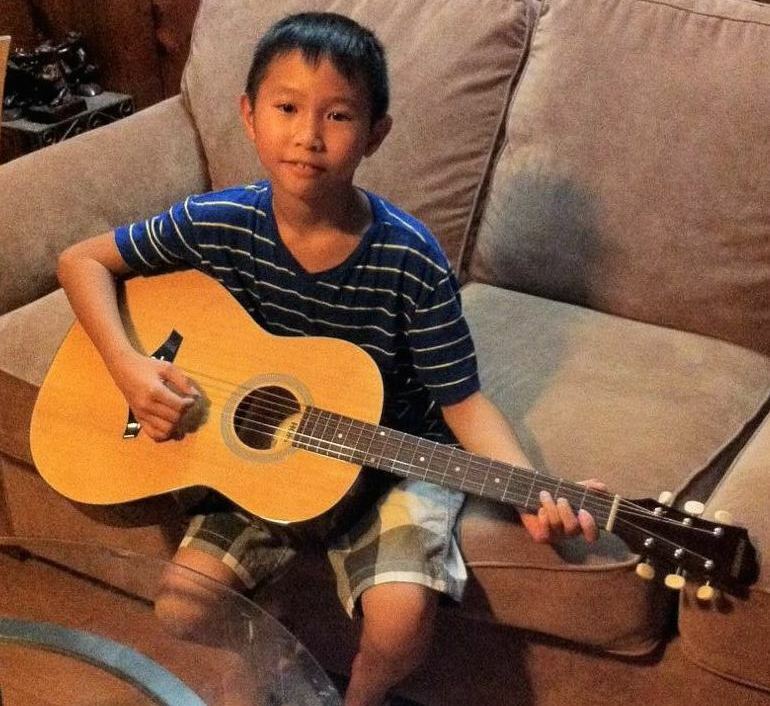 When you enroll your child into kids guitar lessons at SLC Guitar we'll have so much fun learning and getting better at playing the guitar it will become the highlight of their week! 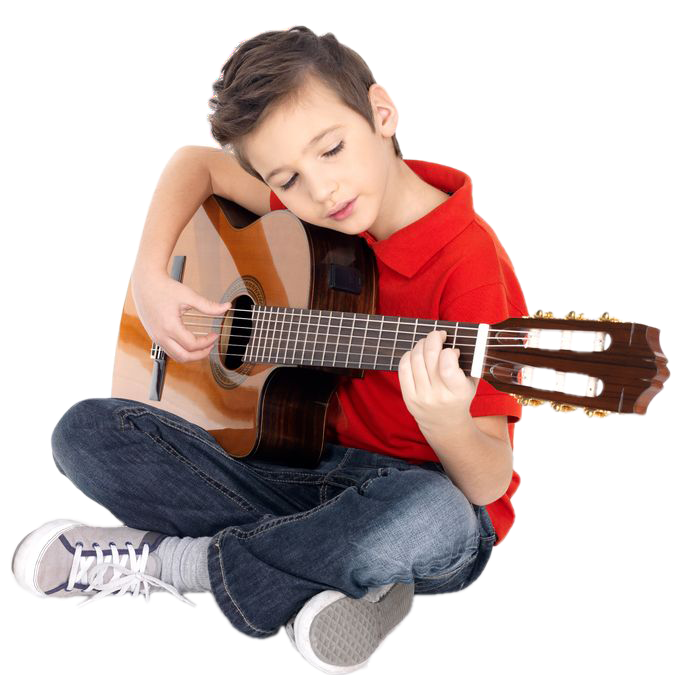 Besides just learning songs, at SLC Guitar your child will get a rock solid musical education so they can be creative and gain confidence with their musical abilities. Enrolling my daughter to SLC Guitar was the best decision we ever madeWe have been looking for quite some time and trying different classes & browsing, until we met Preston. She had classes in the past with other teachers and schools we didn't see any progress... Since our first meeting we were amazed how he had a different approach and was engaging and dedicated to teaching. My daughter was so excited that she couldn't wait to start her first lesson. What makes Preston different from other teachers is that he makes it fun for kids and is such a great instructor with lots of approaches and ideas. My daughter has been taking lessons for 3 months and we are amazed of what she has learned and how her life is so affected with everything she has learned so far. She found herself in guitar and watching her every time she comes home from class with so much excitement motivation to do more makes us so happy. I can't wait to see what will be in the next 3 months. Which Guitar Method Would You Prefer? Having had 11 guitar teachers myself and having many parents bring their kids to my school I have seen all the "ins and outs" of how guitar is traditionally taught. In my experience, 90% of the guitar teachers who didn't use the method above use the second method. Which is they have no structure for learning and instead just teach the student songs... While this is fun (and important) that's all they do and it gives the false perception of progress... Years down the road the student will come to the terrible realization that they are STILL beginners! Pretty much all they learned was how to move their fingers around. This is so frustrating & disheartening. And obviously, not fun at all to then have to start over at the beginning and fill in all the gaps that was skipped. 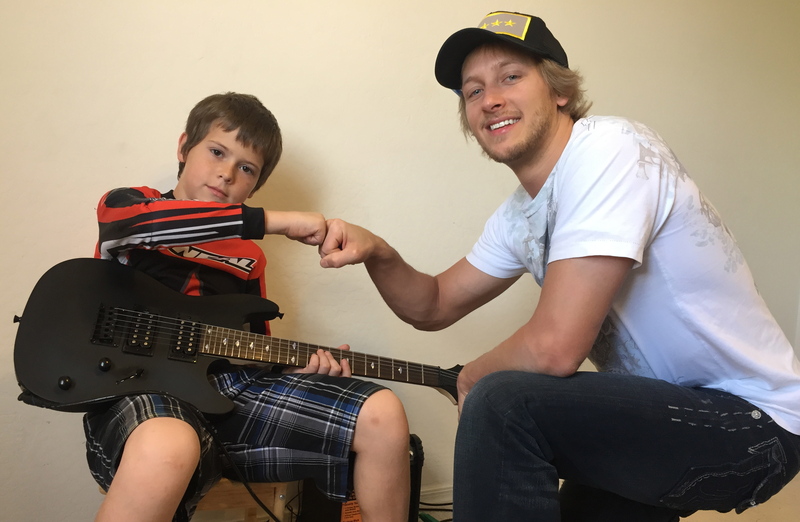 When you enroll your child into one of our programs for kids guitar lessons you will be amazed at how quickly they progress and how much fun they have in the process. I'll build their skills from the ground up so they never hit a plateau, never have to relearn or fix bad habits. Becoming an awesome guitar player doesn't have to be boring or take forever. They'll learn how to play their favorite tunes, play by ear, create their own songs and guitar solos, read music, how to practice, how to learn (yes I teach that too) and so much more! My name is Bryan and I think about SLC Guitar that it is awesome. On the first day I was nerves. I learned lots of guitar stuff like chord, music, scale, exercises, rhythm and other stuff. Kids Guitar Lessons At SLC Guitar? A trained professional guitar teacher who's 100% dedicated to helping them reach their full musical potential. Professional quality lessons, lesson materials and atmosphere to ensure your child's success. Tons of additional resources, to help them practice correctly and get the most out of their lessons. Detailed homework each week so you and your child always know what to practice and how to practice it. Parent Teacher Conference held throughout the year so you know where they're at and what they need. FUN! That's the whole point right?! RESULTS! 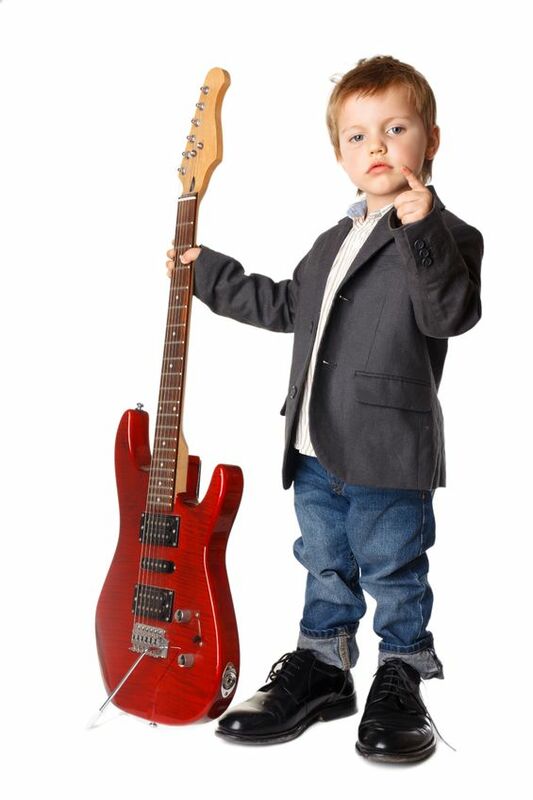 When you enroll your child at SLC Guitar they will be light years ahead of the other kids in their music classes due to our unique and extremely powerful learning system. I understand that as a parent you already have a super busy schedule and are making countless sacrifices every day to educate and raise your child the best way that you can. Salt Lake City Guitar is centrally located in Murray just minutes from free way access. Located in the IVY Place Shopping Village; you can get your nails done, get a massage, use the Wi-Fi to work in the waiting area, or go across the street and grocery shop at Wal-Mart while your child is taking his/her guitar lesson. Super convenient and time-saving! I will work with you to find a lesson format that best fits your child's needs and your schedule. To take the next step, click the orange button below and on the following page tell me a little bit about your child, such as their musical interests or goals (if they have any) and I will be in touch with you soon to set up your free consultation.